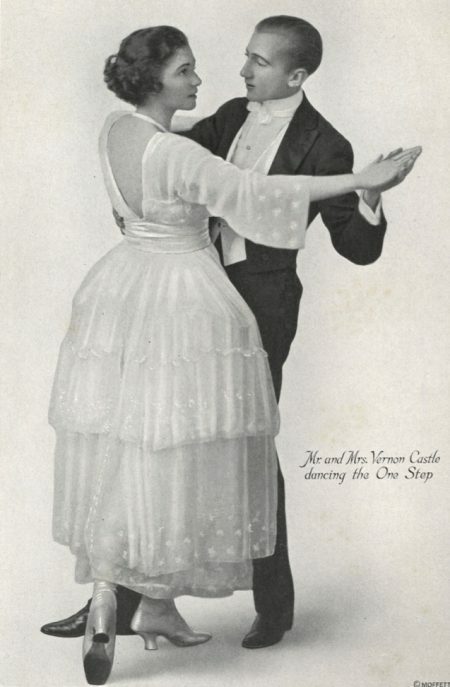 The One-Step was popular among dance bands and orchestras in New Orleans in the years before World War I, when the ragtime dance craze was at its peak. 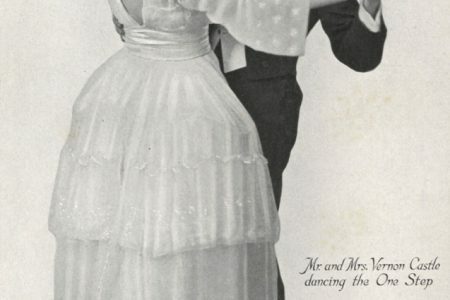 The dance’s popularity was due in part to its simplicity: Dance partners walked one step for every beat in the music. Dance instructors Verne and Irene Castle helped to make the dance one of the most trendy of the day with their “Castle Walk” composition. The One-Step was a simplified derivation of the Turkey Trot, one of the best known “animal dances” of the mid-1910s. In 1917, the Original Dixieland Jazz Band’s “Dixie Jass Band One Step,” one of the first jazz songs ever recorded, represented the popularity of the dance at the time (the song borrowed heavily from Joe Jordan’s “That Teasin’ Rag” from 1909). Film by Library of Congress, 1998. 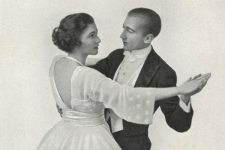 Performed by: Cheryl Stafford and Thomas Baird, dancers; Boris Gurevich, piano. Music: "The Castle Walk" by James Reese Europe and Ford T. Dabney: Jos. W. Stern and Co., 1914.